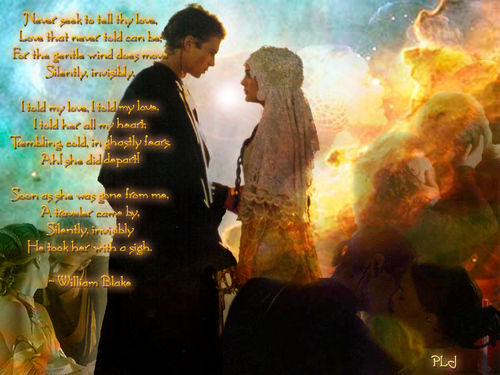 anakin. . HD Wallpaper and background images in the Anakin and Padme club. This Anakin and Padme wallpaper might contain 火, 火焰, and 地狱.